Jane Chu, the current chairman of the National Endowment for the Arts, is stepping down next week at the end of her first term. She was appointed in 2014 by President Barack Obama after his first Endowment chair, Rocco Landesman, abruptly resigned at the end of 2012, eight months before his term expired. But then for well over a year, Obama declined to name a successor, leaving the agency to function under an interim head and disappointing those who’d expected the President to pay closer attention to programs like the Endowment. I thought that her experience running the Kauffman Center, and, even more, her deep interest in music in would serve her well, and it did. In listening to her talk about the NEA one always had the sense that this was an agency whose mission she took personally. 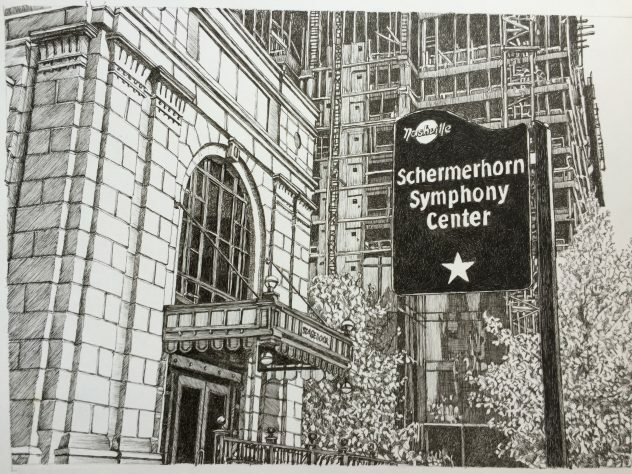 Some previous Endowment heads had been in the art world before—Landesman and earlier, Roger Stevens had been successful Broadway producers, Dana Gioia a celebrated poet, Jane Alexander an actress, and Bill Ivey the director of the Country Music Hall of Fame and Museum—but such experience was no guarantee of smooth sailing. Jane Alexander had trouble moving the Endowment forward after the culture wars of the early 1990s in which it had been embroiled, and Landesman’s status as an insider in the theater world was more than offset by his tenure being strewn with controversy ranging from his disparaging remarks toward small and mid-level arts organizations to his determination to slash Endowment programs that enjoyed deep support in Congress. In the four years she’s been at the helm, Chu has made no such missteps as she’s travelled all over the country to see NEA dollars in action and appeared before Congress as the face of the Endowment. I recently learned that not only is she an accomplished pianist, she’s also a very good visual artist and after every community visit, she made sketches of people and places that in her eye made them memorable. 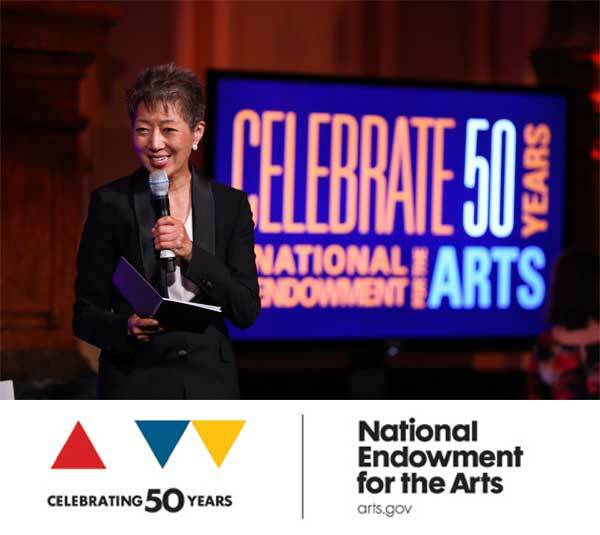 “The National Endowment for the Arts is doing effective and meaningful work to help the arts thrive and connect to individuals and in communities large and small,” Chu said when she announced her plans to retire. Let’s hope that whomever the President nominates to take her place has a similarly serious view of the Endowment’s potential. 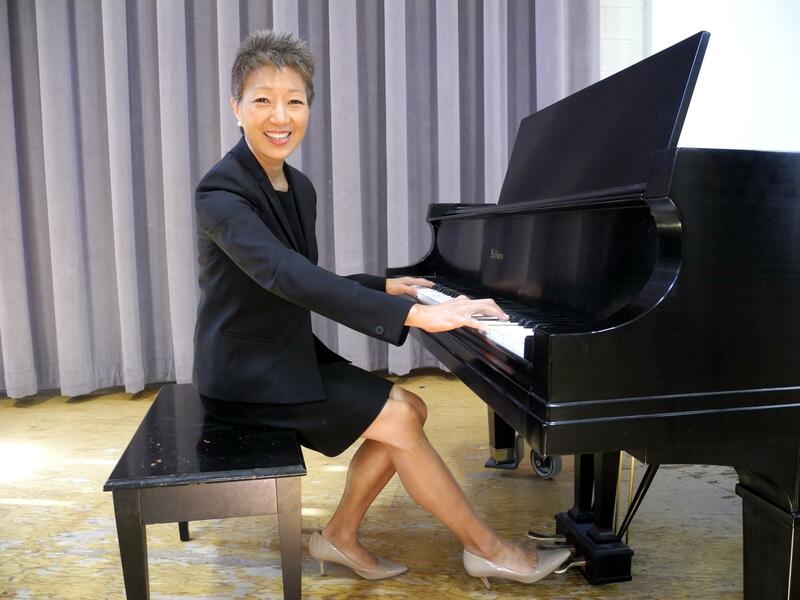 Dr. Chu may be the first director to balance competing objectives while maintaining support for the most important programs on the arts.gov agenda. Her skillful management practices led to some amazing accomplishments. She is an accomplished person, and she could accomplish more at the National Endowment for the Arts if given the chance. No one could blame her for leaving her post;Trump has no respect for the Arts unless it brings him an abundance of green. However, Dr. Chu is could, if allowed to, bring America so much more in the way of the Arts that enrich our culture. You have written a beautifully crafted article about a subject, and this article should prompt every American to take action to help protect Dr. Chu’s position.